While Mexico’s regulators fine-tune open banking regulations, Citibanamex is already moving ahead. The retail and corporate lender piloted its application programming interfaces (APIs) with a government department in June. Now, it is working on a commercial strategy for broader use of the APIs. “We have found a lot of appetite in tech companies for whom APIs are pretty natural things to use on a day to day,” said Juan Guerra, Citibanamex’s chief innovation officer, referring to large Silicon Valley-based firms. Comparison websites are also interested in tapping into the bank’s APIs, he said. 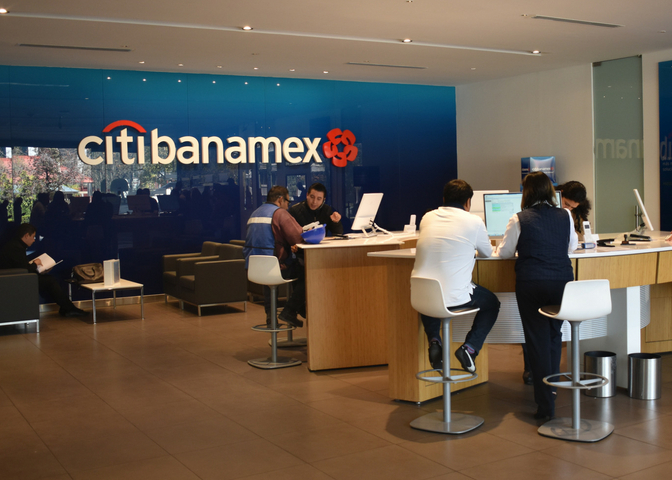 Citibanamex is plotting how it can best give startups access. Citibanamex’s APIs can be used to access account data and manage cards, among other services. Currently they are only available for use testing environment, without real client data. The bank is trying to integrate best practices from other jurisdictions, said Guerra, who also leads the Mexican banking association’s liaison with regulators on open banking and fintech. And while some APIs will be common across the countries where Citi operates, differences in the core banking systems and regulations means that each is developed locally. Meanwhile, Guerra said he expects Mexico’s regulatory sandbox to take some time to prove its worth. The sandbox, introduced in Mexico as part of its Fintech Law, allows developers to test fintech innovations on a small scale without going through a full regulatory sign-off process. The UK’s experience with a sandbox has shown it can take a few years for it to make an impact.